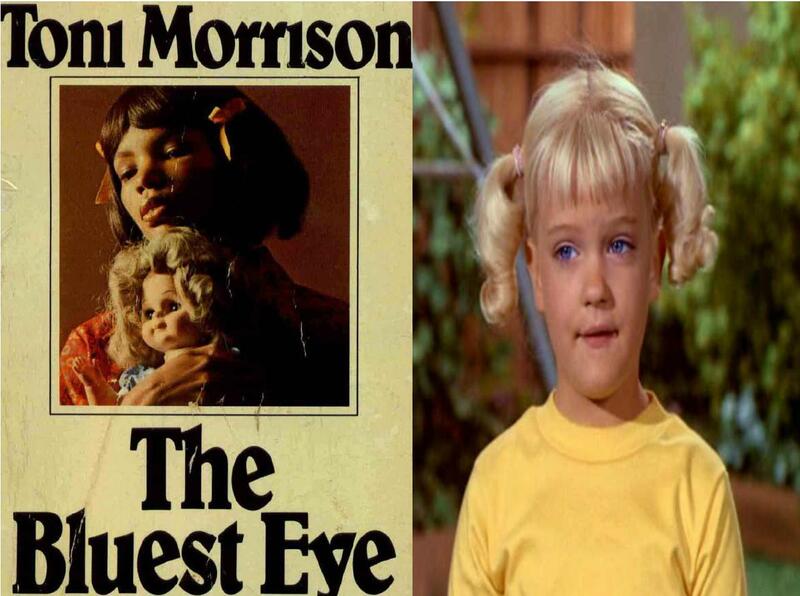 Normally when people speak of Toni Morrison’s The Bluest Eye and The Brady Bunch, it is not in the same sentence. Perhaps, if “The 32 Million Word Gap” by David Shenk is considered, a correlation between the 1969 television show and Morrison’s 1970 novel would be more noticeable. The Brady Bunch mirrors the ideal American family, exploring contemporary issues such as self-image, importance of family, and puberty. Morrison’s The Bluest Eye also explores these issues but in black communities. Her text provides an alternate view of American life through African American experience.